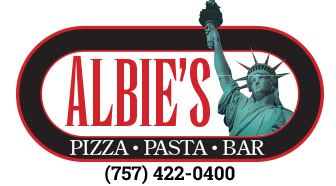 Albie's | Pizza - Pasta - Bar in Virginia Beach, VA! Albies is Closed for the Season. We will Reopen in March!